The innovative technologies offered at Mind-BodyTech are supplied by The Wellness Tree Group, a health and wellness company based in West Sussex that is committed to:﻿ "empowering you to achieve optimum health.... nature's way"
Whether you want to improve your health, enhance your look, get fit, give your current workout or health plan that extra edge or increase vitality and well-being the Wellness Tree's "Wellness Without Limits" synergistic approach provides a multi-targeted way forward. 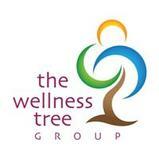 This applies energy, heat and nutritional support by utilizing a variety of innovative natural therapies. The aim is to help you change the way you feel, and support you back to health! Want to feel or do better? Even if nothing you've tried so far has worked, there is very probably something that can be done to help you reach your goals. MindBodyTech sessions are holistic (Mind, Body and Emotion targeted) in approach so as to include the ways in which each one of us is uniquely different and may benefit from personalised treatment choices, irrespective of our (possibly commonplace) concern issues. The safe, innovative treatments we offer have been selected with the aim of helping you to achieve successful outcomes although, as with any remedy, we must point out that results cannot be guaranteed. It is also important to explain that, at this point in time, the emerging field of frequency therapies has yet to produce a substantial body of validating scientific evidence; in case you want to know more about that we have listed a range of studies that have been done on our "Info" page. The aim of personally tailored MindBodyTech sessions is to facilitate positive outcomes and resulting satisfaction for our clients. 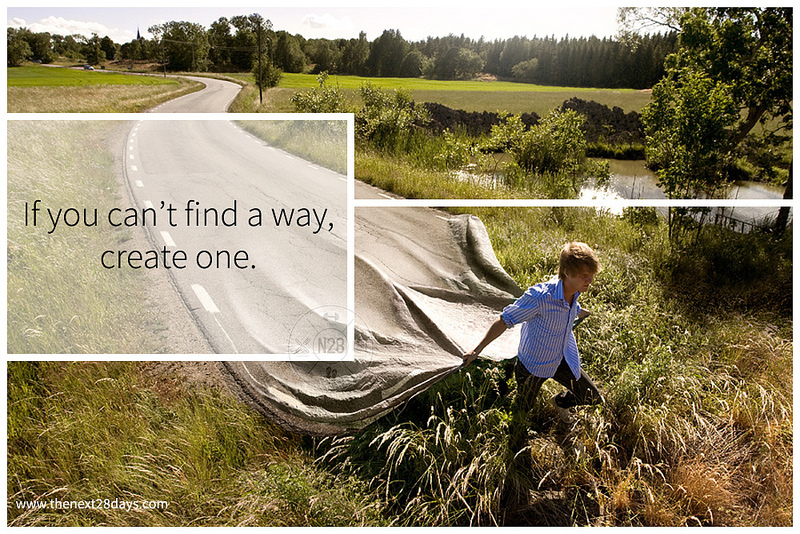 Each session will begin by ascertaining what you want and how you would know if you succeeded in that aim. The most promising approaches will then be selected and applied and progress will be monitored and discussed as part of the process. Our approaches include the technologies: Low Level Light Therapy; Cellogie™ whole plant based cellular support; and hands on therapies: Educational Kinesiology (Edu-K) & Brain Gym®; Bowen Technique; Rhythmic Movement Training™ (RMTi). In case you are not sure if Mind-BodyTech could benefit you we offer a free, no obligation, preliminary telephone consultation to discuss whether and how we'd expect to be able to help with your particular requirements. The decision of whether to go ahead is then yours, although we will say so if we do not believe our approaches are likely to assist. I've lived in Witney since 1990 with my children who are now grown up. What began as a heartfelt desire to help my own family to thrive and succeed under challenging circumstances evolved into my prevailing passion for helping others to reach for and live the life they want. I specialize in helping people to activate their potential in all areas of life, particularly where success is easier said than done or when nothing else they have tried has worked for them. My own life has since rewarded me with many experiences that affirm my belief in the remarkable human capacity for advancement, as well as to observe that self-limiting expectations and their many constraining effects can be more easily overcome than we may have come to believe. My decision to change tack from helping others purely through counselling and go on to study the Educational Kinesiology & Brain Gym approach began in a colleague's office when I witnessed a series of unimaginably likely achievements that benefited someone very dear to me. Quite simply, I was amazed at the mental, emotional and practical skills improvements that had been quickly activated, simply by applying particular body movements. Gradually my natural curiosity for further explanation inspired a new direction in my professional training track and I became an Edu-K consultant in 2006, serving clients who continue to travel from near and afar. I remain committed to upholding the ethical principles that underpin good counselling practice whilst continuing to upgrade my professional toolkit, which now includes the international Rhythmic Movement Training™ approach as well as other Primitive Reflex Integration and Movement Re-Education programmes, Touch for Health energy balancing, Cyber-Kinetics, Mind Matters Method and Emotional Freedom Techniques (EFT). My latest decision to open the MindBodyTech studio in Witney grew from my longstanding interest in the emerging field of quantum therapeutic technologies and ongoing desire to expand client choice, now with access to the leading edge NES Health Total Wellness System as well as innovative light and sound frequency approaches. 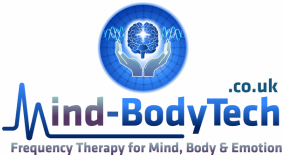 Our central aim at Mind-BodyTech is to promote successful client outcomes utilising safe, sensitive and dynamic approaches from the emerging complementary field of energetic therapy. We are qualified, experienced practitioners who are passionate about providing a client-tailored experience chosen from our range of established health & wellbeing systems and trail-blazing quantum technologies.